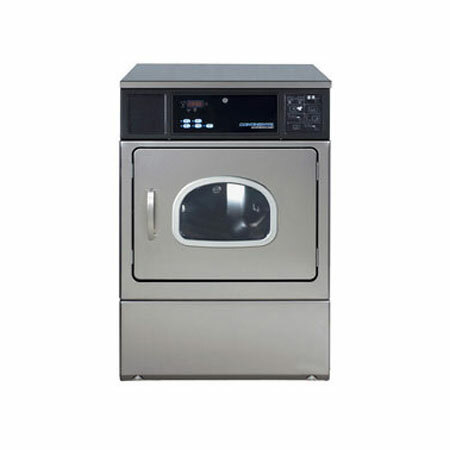 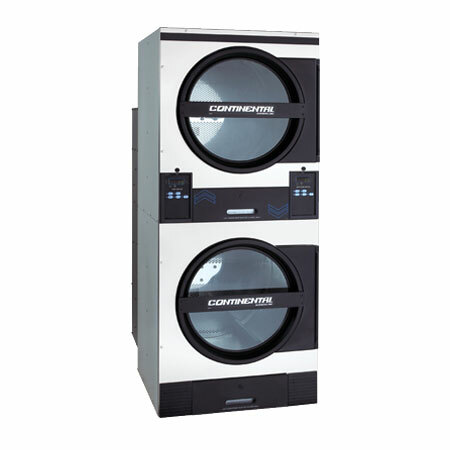 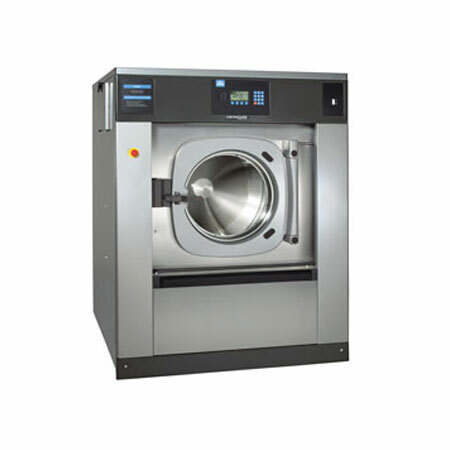 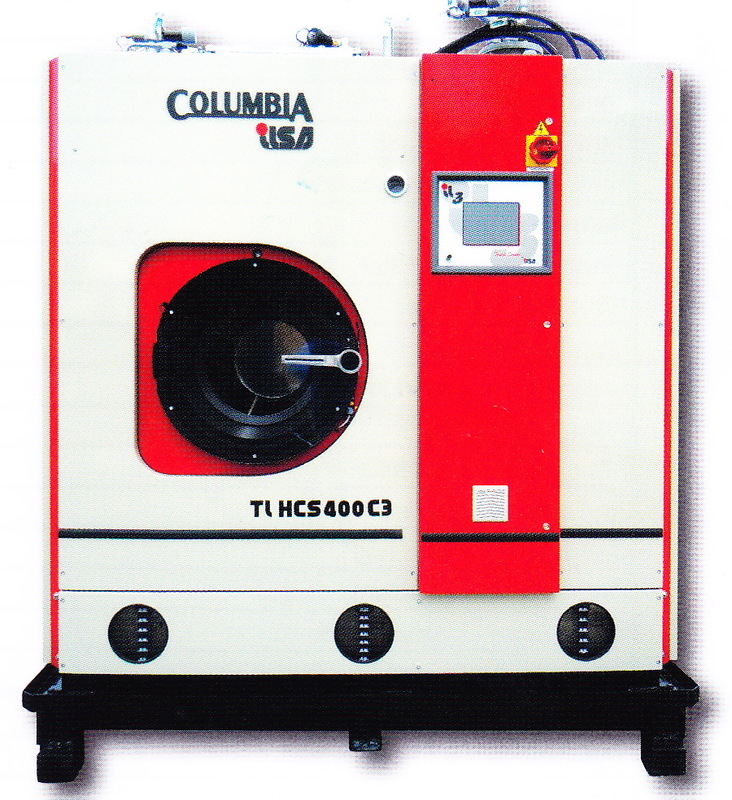 most affordable Columbia series of drycleaning machines. 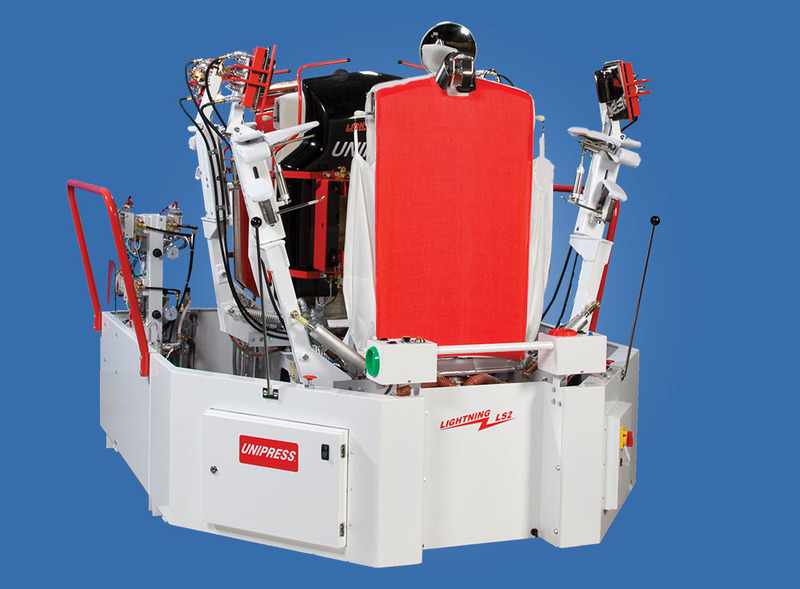 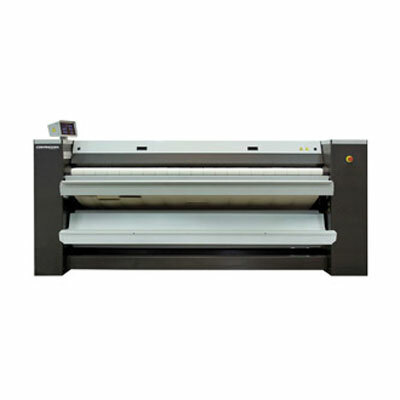 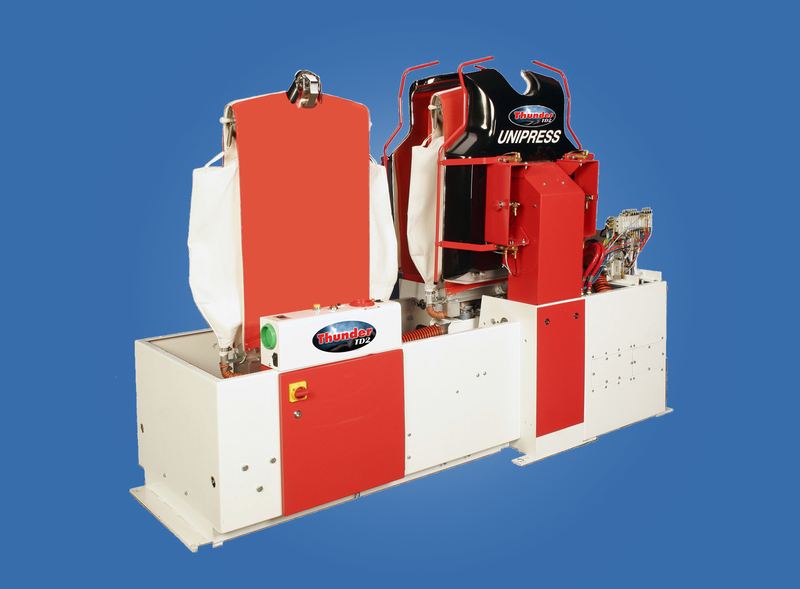 UNIPRESS EQUIPMENT. 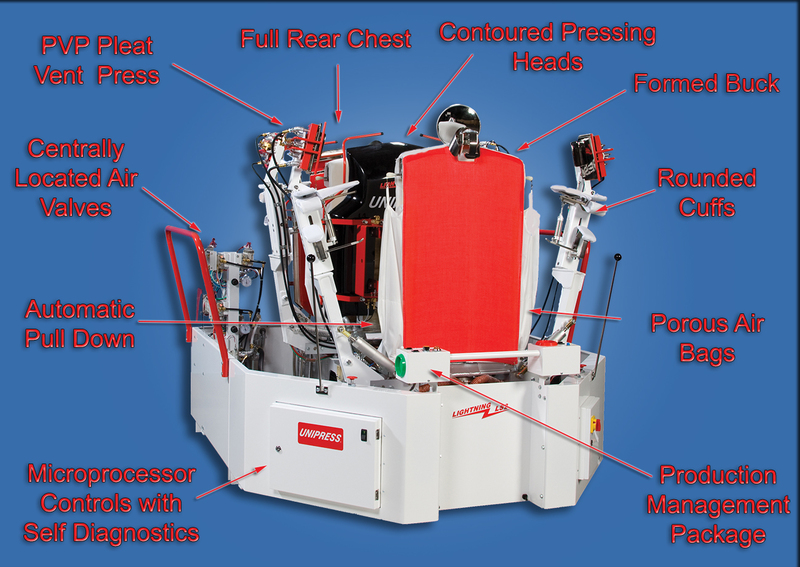 It’s all about the SHIRT. 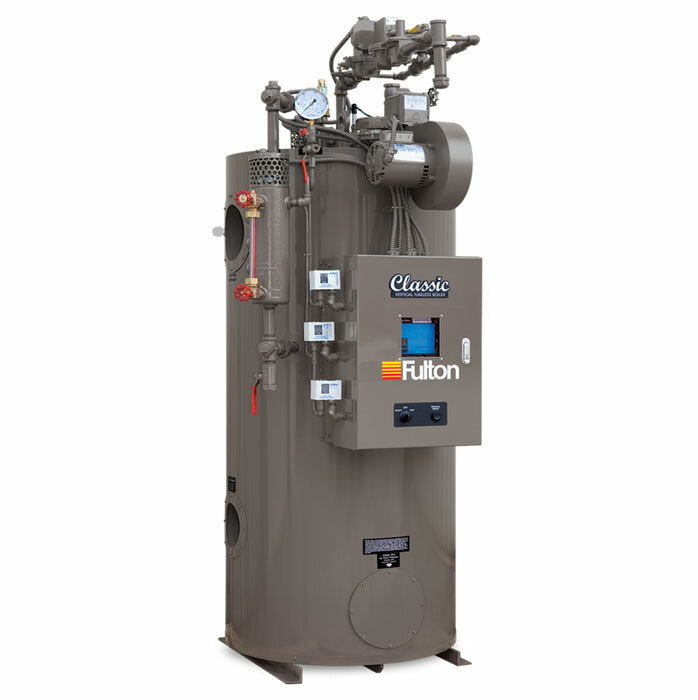 FULTON BOILERS have remained a trouble-free boiler for over 50 years. 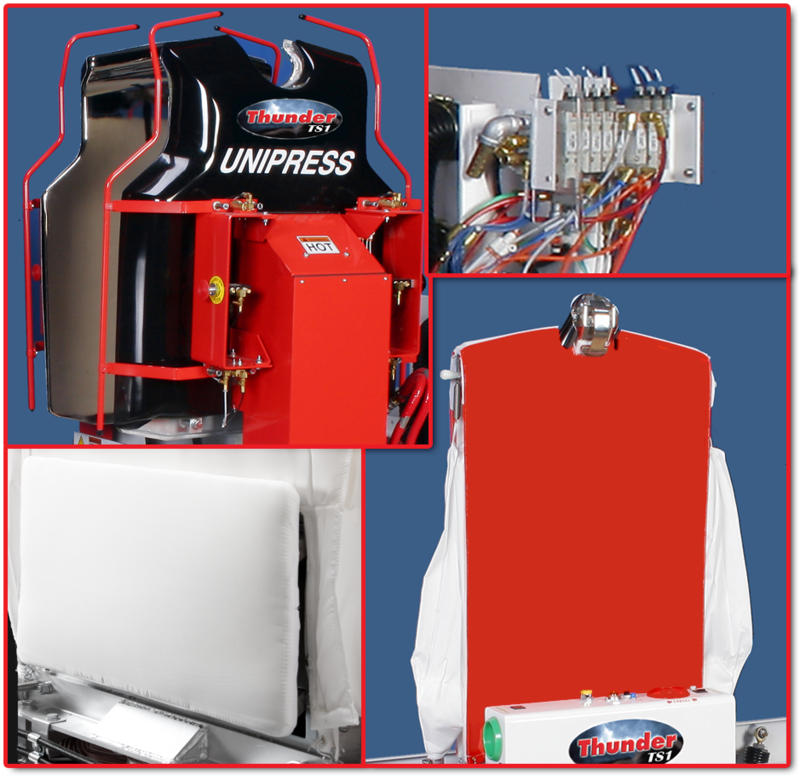 No matter what your dry-cleaning and Laundry needs are.... Hercules can help. 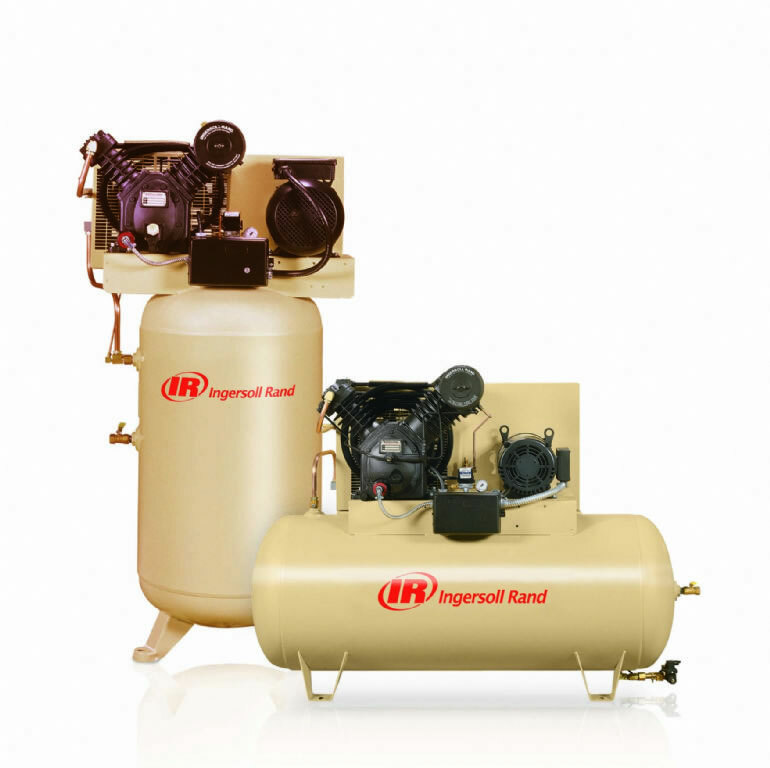 Hercules is a full service company that will be around long past the sale and you can count on us for service and dependability.